Band of Horses, originally known for a brief period as Horses, is an American rock band formed in 2004 in Seattle, United States (US), by Ben Bridwell. The band has released four studio albums, the most successful of which is 2010's Grammy-nominated Infinite Arms. The band's lineup, which included Mat Brooke for the debut album, has undergone several changes; although, the current members, Bridwell, Ryan Monroe, Tyler Ramsey, Bill Reynolds, and Creighton Barrett, have all been with the band for several years. 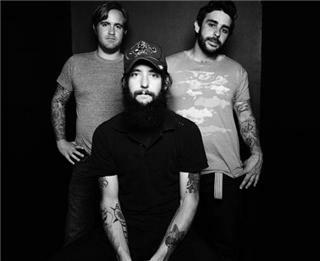 Band of Horses' fourth studio album, Mirage Rock, was released in September 2012.